We welcome all home educated children to Bristol Aquarium. 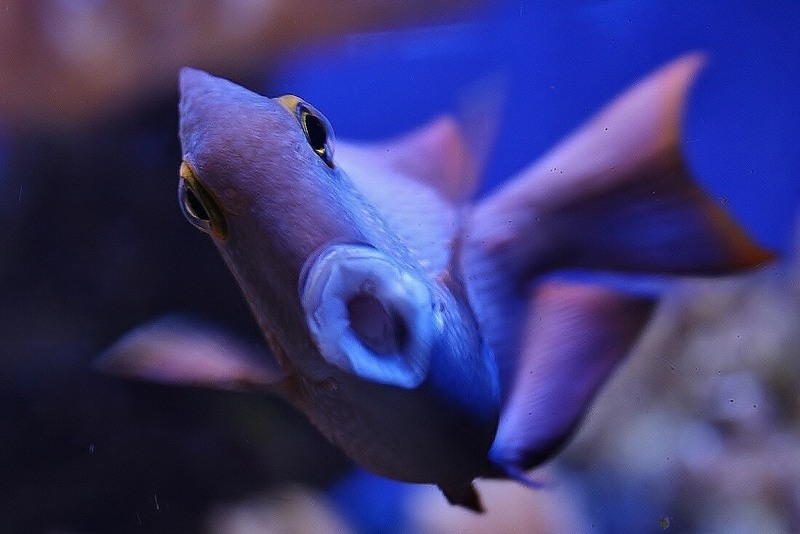 With over 40 naturally-themed displays and thousands of aquatic creatures across geographical zones, Bristol Aquarium offers a fun and inspirational day out for all ages. For home educators, we honour our education rate for your visit during term-time weekdays. Why not pair up with other home educating families and club together on a guided tour led by the National Curriculum. You’ll have your very own tour guide taking you through the world’s oceans, a hands-on workshop, and an exclusive fish feeding experience! 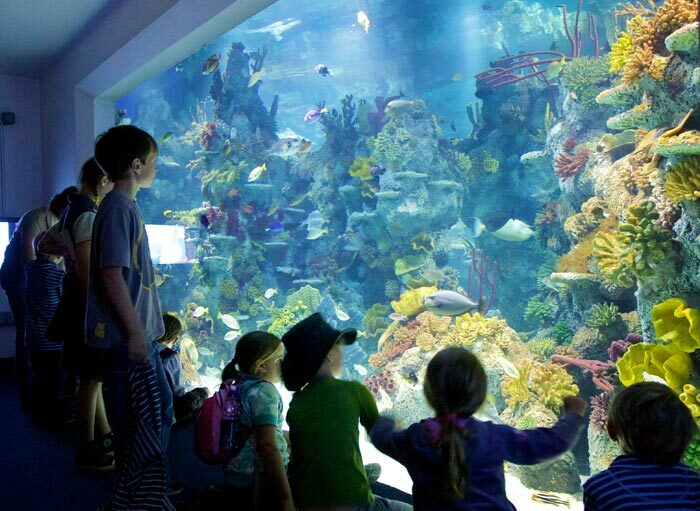 Under the Sea is delivered through a guided tour around the aquarium including introduction of aquatic animals and their habitats across a wide geographical range including coastlines, oceans, mangrove forests and coral reefs. We also focus on animal diets, behaviour and ecology along the way. A hands-on workshop includes basic to intermediate scientific information about sharks as an apex predator under the sea with real shark eggs, shark teeth and jaws! 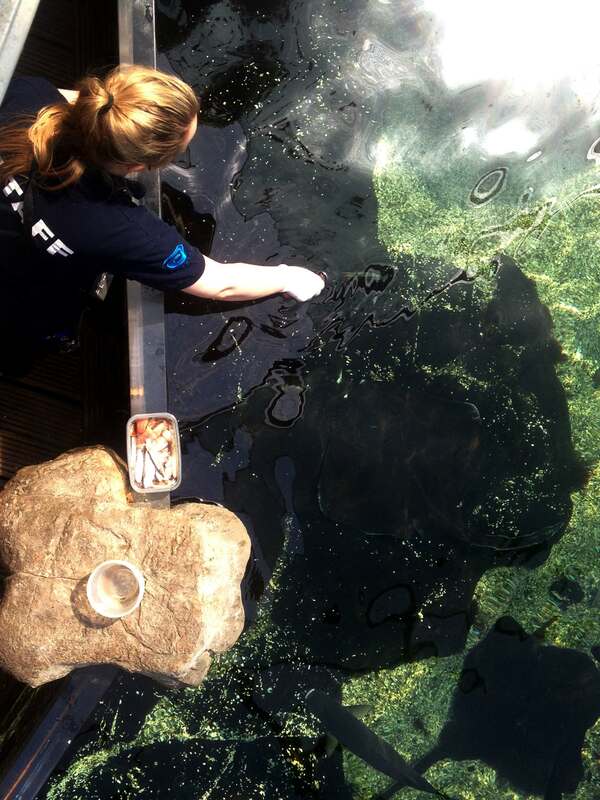 The tour also includes an exclusive fish feeding experience to encourage the children to connect with the natural world. 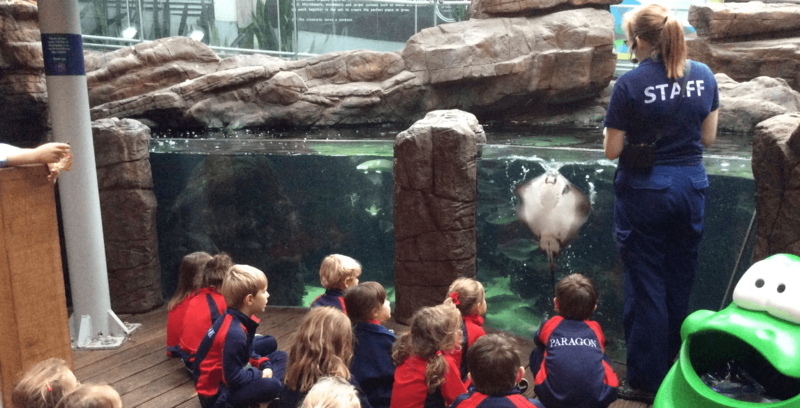 Save our Seas is a guided tour aiming to encourage children to connect to the natural world by observing aquatic creatures up close. The tour includes discussion of positive and negative human impacts on the aquatic environment including marine pollution and the prevalent issue of plastics to coral bleaching and global warming. This tour includes an interactive hands-on workshop with bleached coral artefacts and replicas plus showcasing some of the ways we can make adjustments in our buying of single-use plastics and recycling. We have plenty of indoor space for you to eat your own picnic, or alternatively we do have a small cafe onsite too. 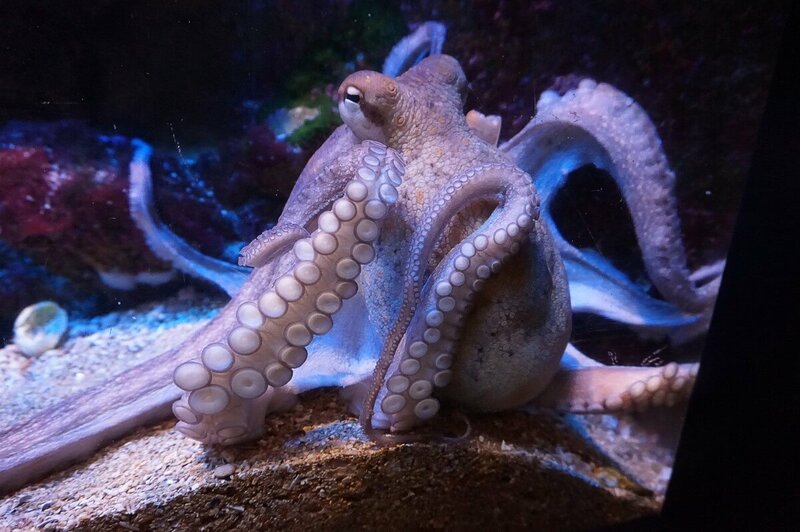 Your ticket is valid all day, so you can come and go as you please or go around the Aquarium as many times as you like, why not download our activity sheets here! For more information or to book an educational trip please call the team today on 0117 929 8929. Our office is open everyday 9am-5:30pm. We require payment to be made in full on the day of your visit by cash, credit/debit card or cheque. We do not invoice for payment after a visit has taken place. Caution! Our floor surfaces change throughout the aquarium and for safety reasons we advise visitors not to wear stiletto heels during a visit.